The 2012 Buick Regal GS, which arrives at dealerships this fall, has been SAE-certified to deliver 270 horsepower (201kW) and 295 lb.-ft. of torque (400Nm) for an estimated 0-60 mph performance of 6.7 seconds. 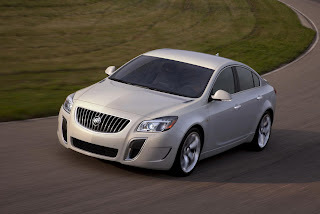 2012 Buick Regal GS's exclusive Ecotec 2.0L direct-injected turbocharged four-cylinder engine delivers more torque than Acura TSX V-6, Audi A4 Sport, Lexus IS 250 and Volvo S60 T5. Torque is the twisting force that gets a vehicle moving and what the driver feels when accelerating. Ecotec 2.0L turbo highlights include direct injection, continuously variable valve timing, forged steel crankshaft, twin scroll design turbocharger and an efficient intercooler system. 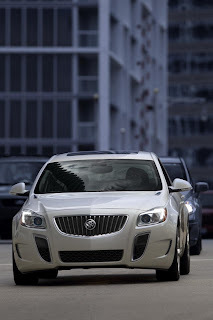 The peak torque of 295 lb-ft is achieved at a relatively low 2400 rpm. There is 95 percent of peak torque available between 2300 and 4900 rpm. 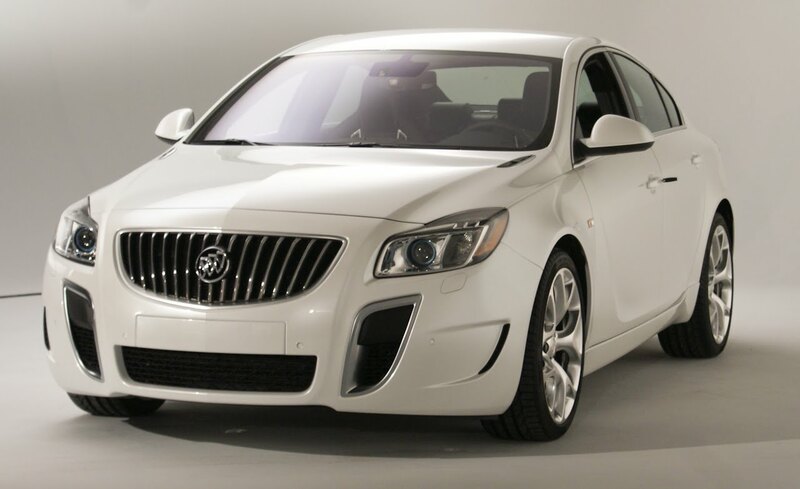 The 2012 Buick Regal GS's engine is mated to a standard six-speed manual transmission, and gets an estimated fuel economy of 28 mpg on the highway. A six-speed automatic transmission will be available later. The entire GS powertrain is covered by a five-year, 100,000-mile warranty. 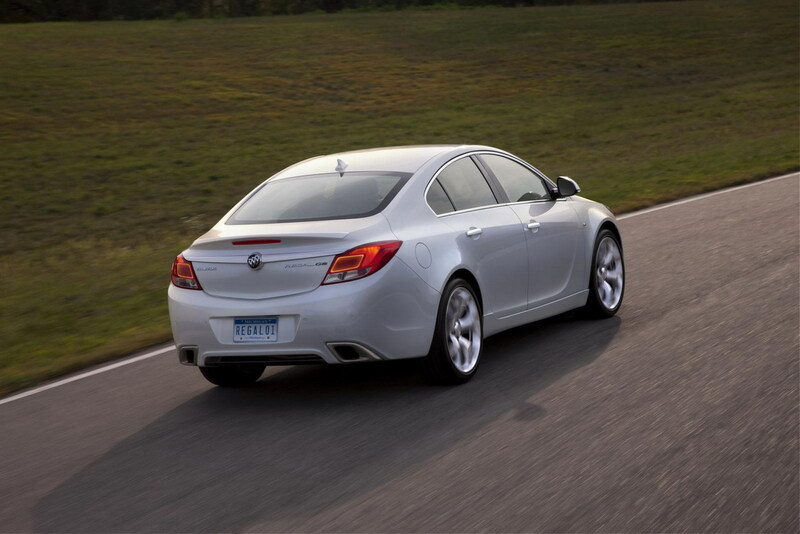 Further reinforcing 2012 Buick Regal GS's performance appeal is its Interactive Drive Control System chassis technology, which delivers enhanced vehicle stability. The driver selects among three operating modes that change the suspension settings, and steering sensitivity through the variable-effort steering system. “GS” mode optimizes the car for dynamic driving, tightening the suspension and steering response. “Standard,” or the default mode, is the setting for all-around use. “Sport” mode provides a level of performance between standard and GS modes. 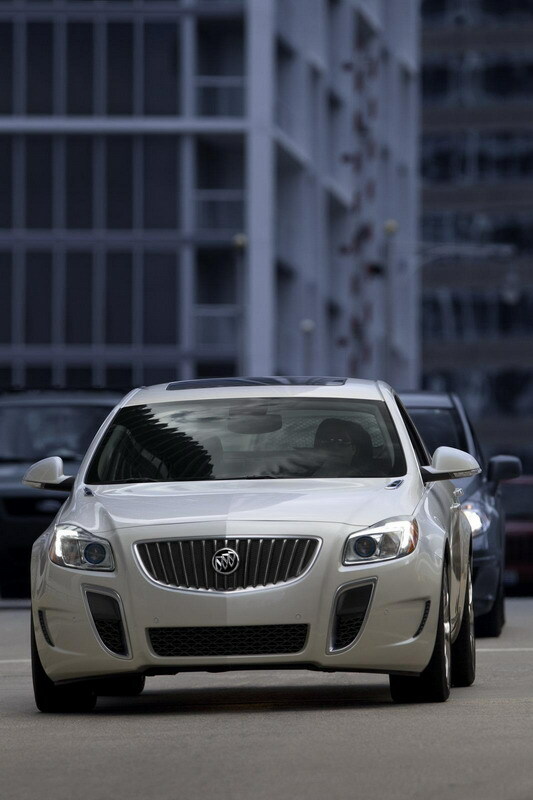 2012 Buick Regal GS also features a four-wheel-independent suspension, with a unique High Performance Strut (HiPerStrut) front suspension design. The HiPerStrut system helps reduce torque steer and maintain negative camber during cornering to keep the all-important tire contact patch on the pavement. The driver experiences improved grip and increased cornering power, along with crisper handling, steering precision and feedback.